It goes without saying that Indian consumers enjoy different types of cuisines with great acclaim. Foodservice industry is perfect blend of awesome foods including traditional cuisines, fast foods, Chinese recipes, Italian and sea foods. In India, platter of business opportunities in F&B industry, in fact the country is favourite destination when it comes to food franchise establishments. Number of global and local brands has been competing with each other to become best brand in terms of services and food quality. Street foods nowadays are point of discussion as companies have included varieties of ready-to-eat road side cuisines in the menu. Rajasthan is one of the Indian states, famous for fancy culture, language and food. Udaipur is famous city of the Rajasthan state, geographic location, ancient forts, lakes, history and culture has distinguished it from rest of places. If you want to experience something exciting and special, you must land in Udaipur,” the city of Lakes”. For instance, Lake Pichola, Fateh Sagar Lake, Doodh Talai Lake and Swaroop Sagar Lake are centre of attraction, tourist from all over the country and worldwide travel to Udaipur to see historic forts and palaces, architectural temple and local attire. Udaipur’s economy is mainly depending on tourism, marble and handicraft industry. Street foods served throughout the country givenatural taste and ambience of locally developed cuisines. Udaipur has been a tourist destination hence there are plenty of options when it comes to street foods. From Dal baati to crispy ready-to-eat snacks such as vada pav, chaat, panipuri and lip-smacking fast foods, you can find various options to quench your hunger. Additionally, global restaurant chains have also established stores in the vicinity of the city. Due to unhygienic practices by local vendors, consumers want to embrace new taste and appeal to use standard food preparation techniques. Udaipur is also included in the Smart city mission, initiated by Indian government. The beautiful streets of Udaipur around fascination Lakes, reflects a perfect concoction of modern-day lifestyle. Food franchise sector is growing at rapid rate, people these days easily search out their favourite cuisines in any location through technology. People in every corner of the country want to consume awesome foods, as a food operator, Chatar Patar foods Pvt. Ltd. has taken responsibility to deliver creative concepts and wide ranging cuisines. Chaat franchise concept is developed with an aim to produce fresh and hygienic foods. Rajasthani food has managed to earn great reputation not only in India but also in foreign. People in Udaipur love to taste different varieties of cuisines, local vendors from north and south India have successfully developed roadside stalls. Chatar Patar – chaat franchise is ideal to give new shape to street foods in the city, for example panipuri vendors only offer two or three flavours mostly but here you can enjoy more than 15 flavours, rarely found anywhere else in the Udaipur city. At present, Chatar Patar has appointed franchisees in all major cities and is focusing to build lavish restaurant in Udaipur as well. 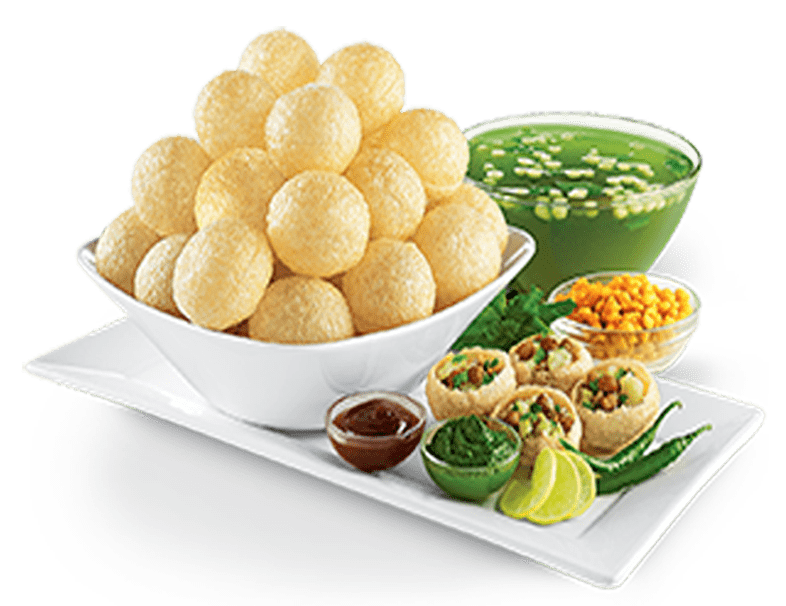 In forthcoming future, eating-out habits of consumer will definitely change and chaat franchise could be great opportunity to be at one step ahead of counterparts. In today’s fast changing lifestyle it is necessary to focus on latest trends and opportunities rather than on-going traditional techniques. Beside, natural beauty, visitors want to feel local food flavours, they are also concern for freshness and cleanliness as well. Chatar Patar is aiming at quality because it cares for customer health and wants to create better customer experience. Get the profitable franchise opportunity to start your own food business.